Source: Screenshot of Youtube video by Satoshi Watch. 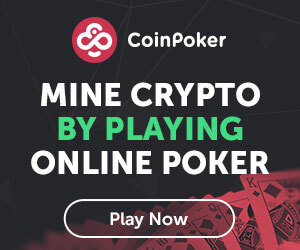 When 22-year-old Dominik Schiener lost EUR 500,000 in 2013/2014 in an attempt to set up a trading platform for crypto, he could have easily given up without batting an eyelid. However, he persisted, helped establish IOTA, a cryptocurrency designed for the Internet of Things, in 2015 - today’s eleventh largest cryptocurrency with a market cap of around USD 4 billion. In an interview with Bloomberg, the young entrepreneur said that the next growth phase for IOTA is “just starting”, following talks of the involvement of German giants such as automaker Volkswagen. Another German giant Bosch Group, a multinational engineering and electronics company, expressed their interest in IOTA as well, through their venture capital firm RVBC. “Many still perceive IOTA as a German cryptocurrency, and we want to change that,” Schniener said, stating that as the reason that offices are being set up in Toronto, Tokyo, Oslo and Taiwan, in addition to the Berlin base. Funds are not a problem either: Schiener said that around EUR 300 million now sits in the company’s treasury, having been donated by users for the largest part. The company even pays its 50-ish employees, mostly mathematicians, in IOTA tokens in an optimistic move for the adoption of the cryptocurrency. 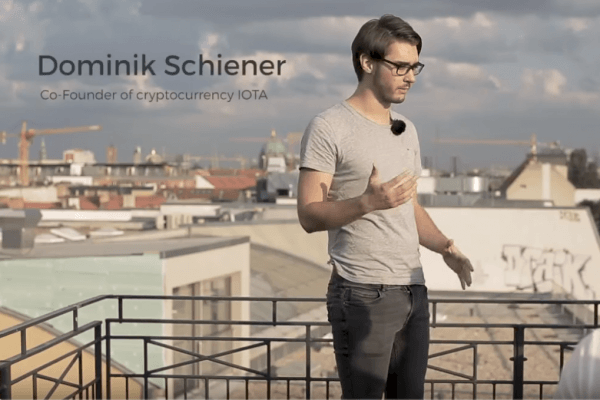 Although many companies are skeptical about the uses of crypto, Schiener himself firmly believes in his cryptocurrency and keeps his assets in IOTA tokens. “I did not want to be one of those who sell at a high and get rich quick,” he said, proclaiming himself a HODLer. The sad conclusion of the Switzerland adventure forced him to move back in with his parents in South Tyrol and get a high school diploma, but he never lost faith. That very faith led to IOTA in early 2015. Accompanied by colleagues David Sønstebø, Sergey Ivancheglo and Serguei Popov, he launched the cryptocurrency, in the meantime moving to Berlin - because South Tyrol was hardly a good environment.